New! 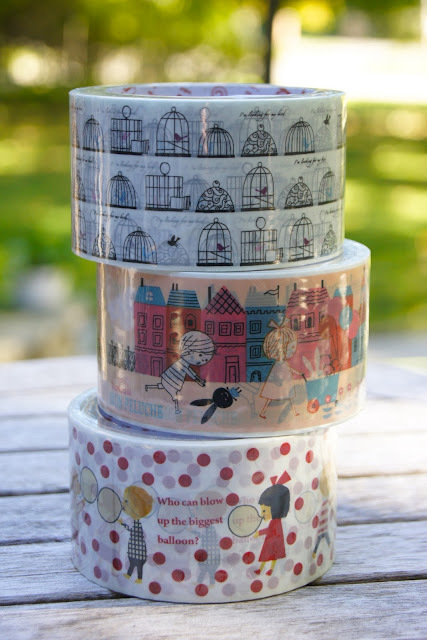 Shinzi Katoh decorative packing tapes! The perfect finishing touch for wrapping up parcels. Wouldn't you love to receive a package sealed with one of these? Selected styles now available on Omiyage.ca in our Tape section.